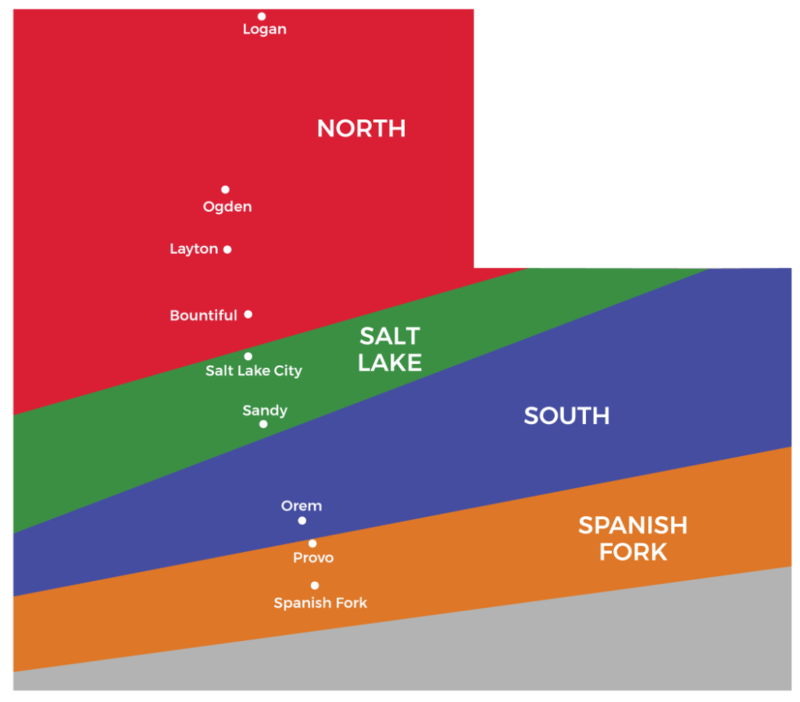 THERE ARE 4 DIFFERENT LA ROCA REGIONS: NORTH, SALT LAKE, SOUTH, AND SPANISH FORK. La Roca teams practice at fields chosen by the coaches. Practice locations are announced at parents meetings after teams are formed. To register for tryouts, select the appropriate region below for either Boys or Girls Teams, then choose the player’s age based on birth year. The “REGISTER” button takes the user to the UYSA/Affinity La Roca Tryout registration site. Please use the correct registration link. The tryout fee payment is due at time of registration. A player who wishes to try out at more than one location should register for each tryout separately, pay the required registration fee, and obtain a tryout shirt at each location.